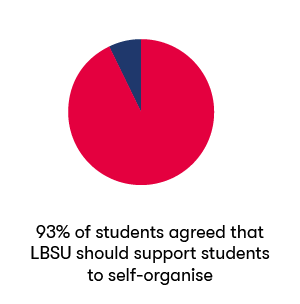 We believe the Students’ Union should be open to all its members (that’s you, the students). 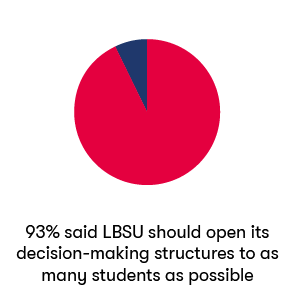 After looking at our current structures we think we can make something better, and give you a Students’ Union where you have more of a say and more opportunities to take part. Our current system has remained the same but built upon year on year, creating something that we feel is no longer fit for purpose. We think that now is the time for a change. We asked you what you wanted and you told us that you want a simpler, more open, democratic, and transparent union. We’ve been busy tinkering away and we think we’ve found a way of making this happen. We now need you to ask us questions and talk it through at our Student Members Meeting before it is put to a vote. How do the Online Ideas work? 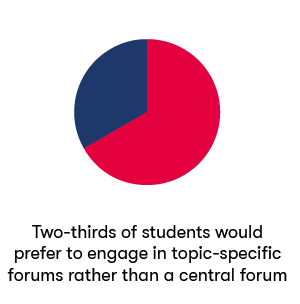 Any Leeds Beckett student may submit an idea through our online system and if the idea is voted up by a margin of 50, it will be discussed at the most relevant topic-based Forums, who will decide on any action to be taken. To bring issues affecting students to the attention of the Students’ Union. To propose ideas for discussion at topic-based Forums. With support and resource from the SU, to be involved in the delivery of activity related to ideas and campaigning initiatives. How do Topic Based Forums work? Open to all students, who may attend, speak and vote, each Forum has a committee drawn from its core membership. To discuss ideas online ideas submitted that have reached the required threshold. To discuss ideas submitted by ‘self-organised groups’. To develop these ideas and decide on any actions to be taken on behalf of the Students’ Union. To set up student-led groups to carry out agreed actions. To refer developed ideas to an online student vote where it is deemed that it affects all students. 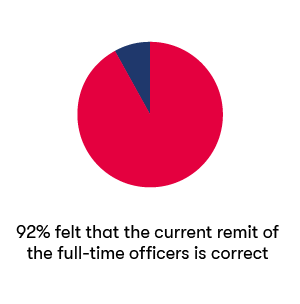 To receive updates and to question Exec Officers on the progress of their work. What is the Democratic Procedures Committee? 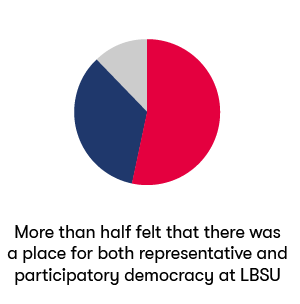 Their membership made up of Exec Officers, one representative from each Forum, and SU staff in an advisory capacity. To discuss and recommend changes to the By-laws of the Students’ Union. To approve requests from Forums for an all-student vote. To upgrade an all-student vote request to a referendum if deemed appropriate. To ensure that the democratic structures are being delivered appropriately and performing as expected for students. To convene extraordinary meetings comprised of committee members from all Forums, to consider motions of censure or no confidence in Exec officers. 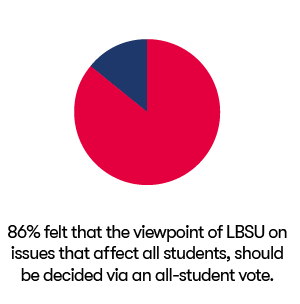 Where it is apparent that a proposal will affect the majority of students at Leeds Beckett, it will be referred to an online vote in which all students can participate. A minimum of 250 votes must be cast, with at least half in favour of the idea, for it to pass. Also, the Equality & Diversity Forum generally won’t send decisions to be made by an all-student vote, simply due to Equality & Diversity topics only affecting specific groups of students.